Adjustable Velcro strap designed to fit just right. 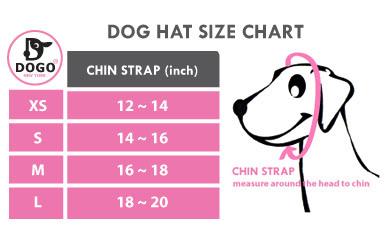 The perfect little gift for your four legged friends.Great for Holiday pics! 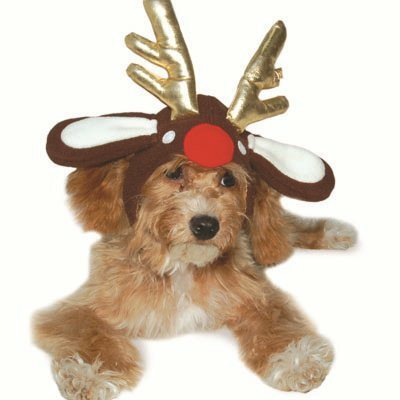 Note: Dogos' Reindeer hat Size SMALL covers most toy breed dogs that wears small to medium sized clothing.